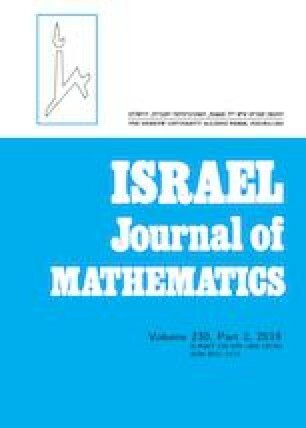 Homology of braid groups and Artin groups can be related to the study of spaces of curves. We completely calculate the integral homology of the family of smooth curves of genus g with one boundary component, that are double coverings of the disk ramified over n = 2g+1 points. The main part of such homology is described by the homology of the braid group with coefficients in a symplectic representation, namely the braid group Brn acts on the first homology group of a genus g surface via Dehn twists. Our computations show that such groups have only 2-torsion. We also investigate stabilization properties and provide Poincaré series, for both unstable and stable homology.